Latest Research: A single session of chiropractic care increased strength and cortical drive in stroke patients. This exciting study showed that a single session of chiropractic care increased muscle strength and cortical drive (nerve signal from the brain to the muscle) in stroke patients who had muscle weakness. The same ankle muscle was tested again and found to be 65% stronger than before the adjustment! In this study the strength of an ankle muscle (the ankle plantar flexors) was measured in chronic stroke patients before and after a single session of either chiropractic care or a control intervention (sham adjustment). The researchers wanted to see if any effects were due to a local nerve response (spinal cord reflex), or a more global nerve response (brain). (Technical speak: They used electrical stimulations of the tibial nerve to elicit V waves, which can be used to show how well the brain can drive muscles, and to test the H reflex, which tells us about excitability within the spinal cord). The team travelled to Railway General Hospital, in Rawalpindi, Pakistan to do this study, which is relevant as Chiropractic is not very common here, so there was less chance of the participants being aware that the “sham adjustment” was actually a “sham” and not the real thing (to help eliminate the placebo effect). The care the patients received was a single session of full spine adjustments of vertebral subluxations that were located and analysed through a thorough chiropractic assessment performed by an experienced chiropractor. The analysis of the data collected showed an average improvement in strength of almost 65% of the affected leg of these stroke patients. The study showed that the strength changes were highly likely due changes in the way their BRAIN was communicating with the muscles as opposed to changes in spinal cord excitability. Yes! 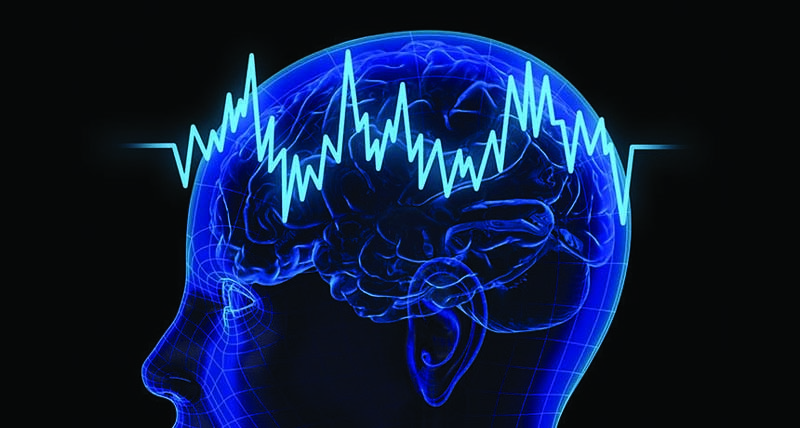 A Chiropractic Adjustment actually had an impact on HOW THE BRAIN FUNCTIONED. These findings are ground-breaking for our profession because they suggest that chiropractic care may be of benefit to patients with a brain injury! This supports the growing body of research that suggests that chiropractic care impacts human performance by changing brain function. If this is what can happen after a single chiropractic adjustment, imagine the impact of longer-term chiropractic care. The research team are conducting a pilot-study on this now so watch this space!